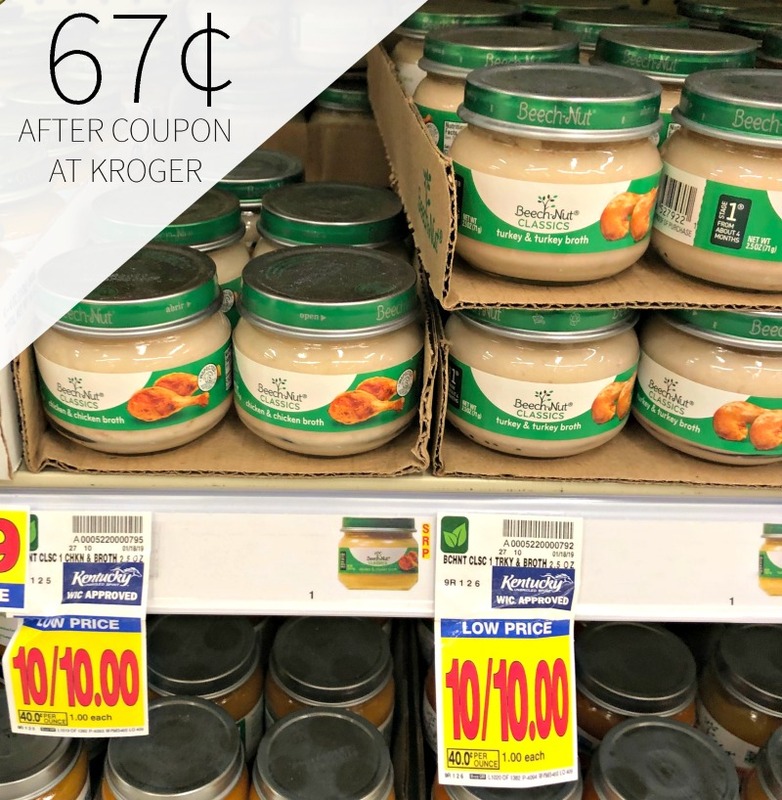 Head to Kroger and pick up a nice deal on Beech-Nut Classic Meats Baby Food Jars. After sale and coupon, you can grab your little ones favorite for only 67¢ per jar. High-Quality, Natural Ingredients You & Your Baby Will Love.